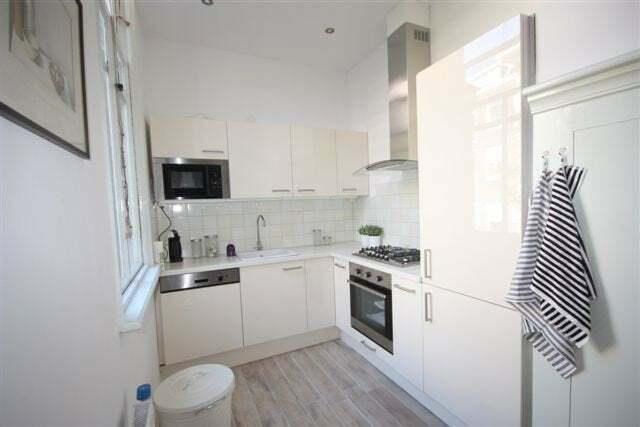 In an excellent and quiet area a spacious, just renovated, fully furnished 2 bedroom apartment close to shops, restaurants and international organisations. 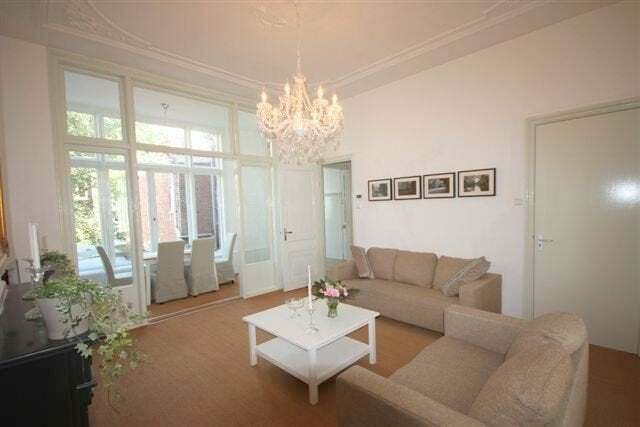 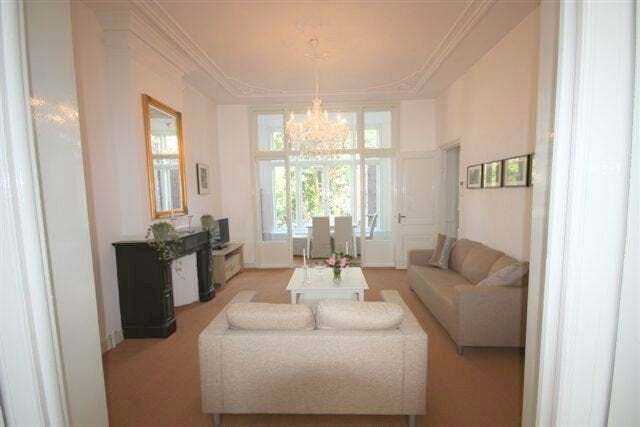 Lovely 3-room apartment located right next to the Statenkwartier and near shops, public transport and the international zone. 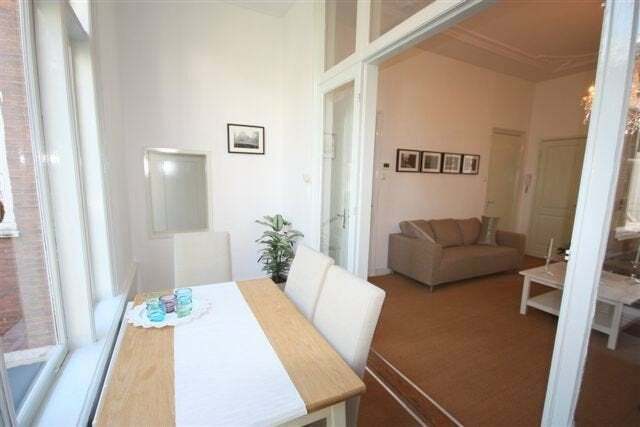 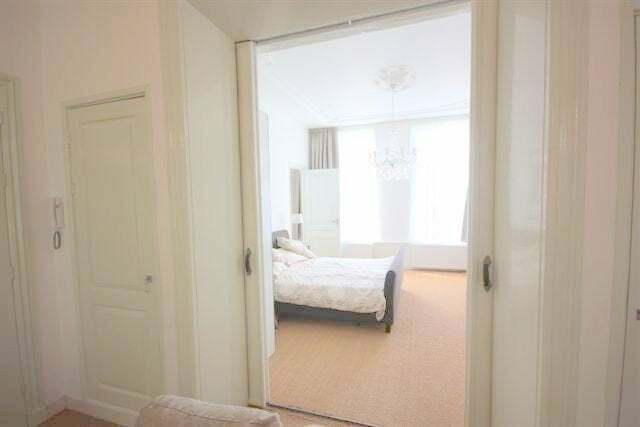 The apartment is on the first floor and comes fully furnished with laminate flooring. 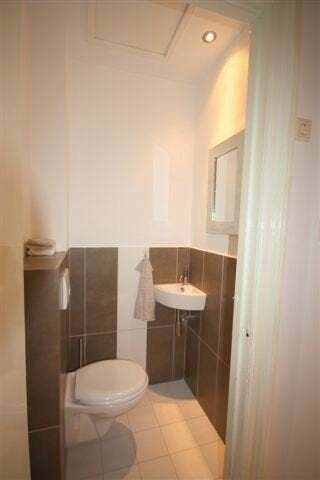 The kitchen and bathroom have been recently renovated. 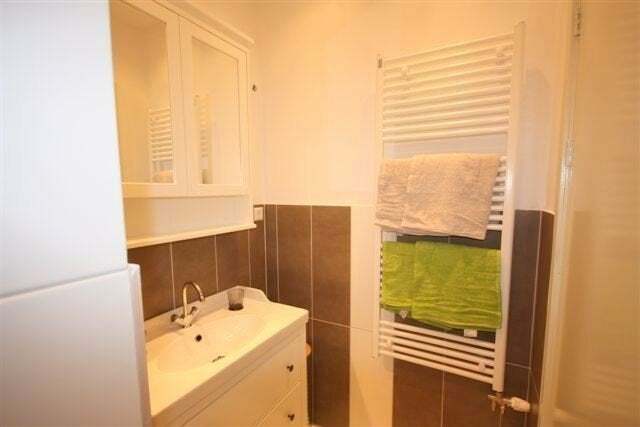 The bathroom is equipped with a dishwasher, oven and large fridge. 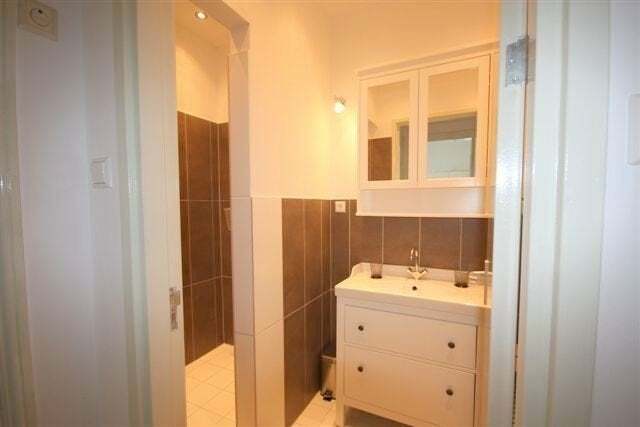 The bathroom is well-maintained and clean and has a large shower. 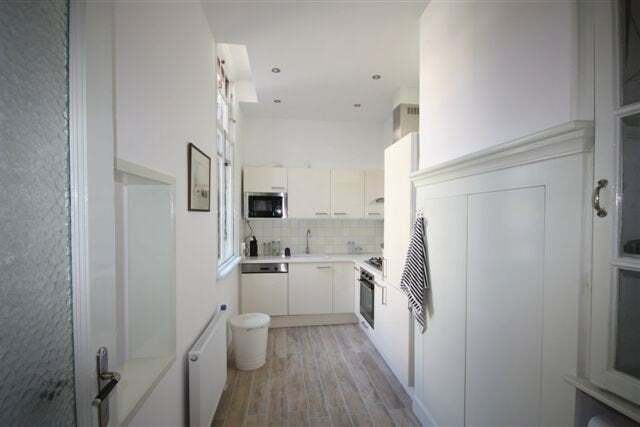 bright kitchen with all appliances, large living room with sliding doors to sleeping room with acces to the third room. 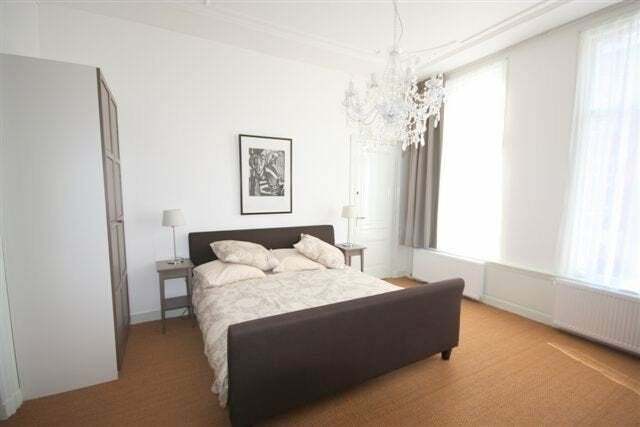 The apartment is just renovated and has new furniture. 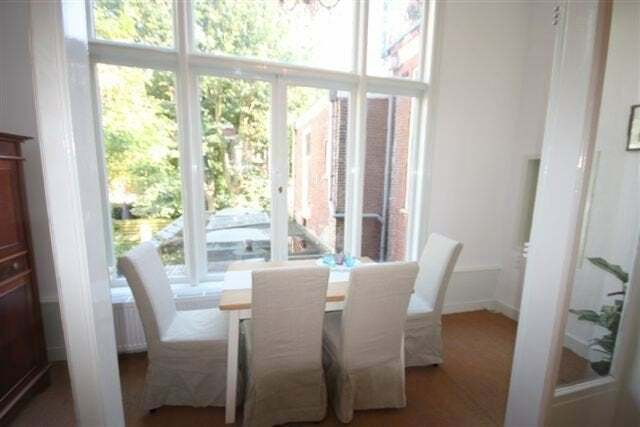 Both the city centre and the central station are within easy access, and the popular Frederik Hendriklaan as well as Europol, ICTY and OPCW are around the corner.